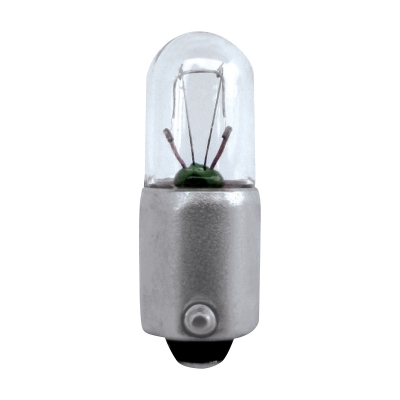 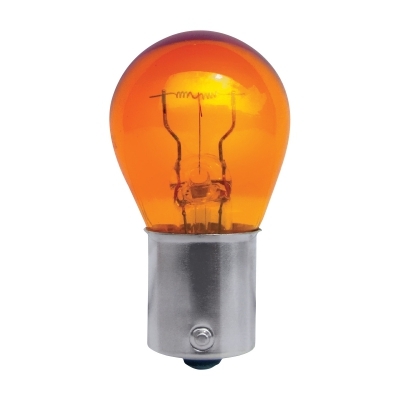 24V truck bulbs constructed using heavy duty components to withstand the harshest Australian conditions. 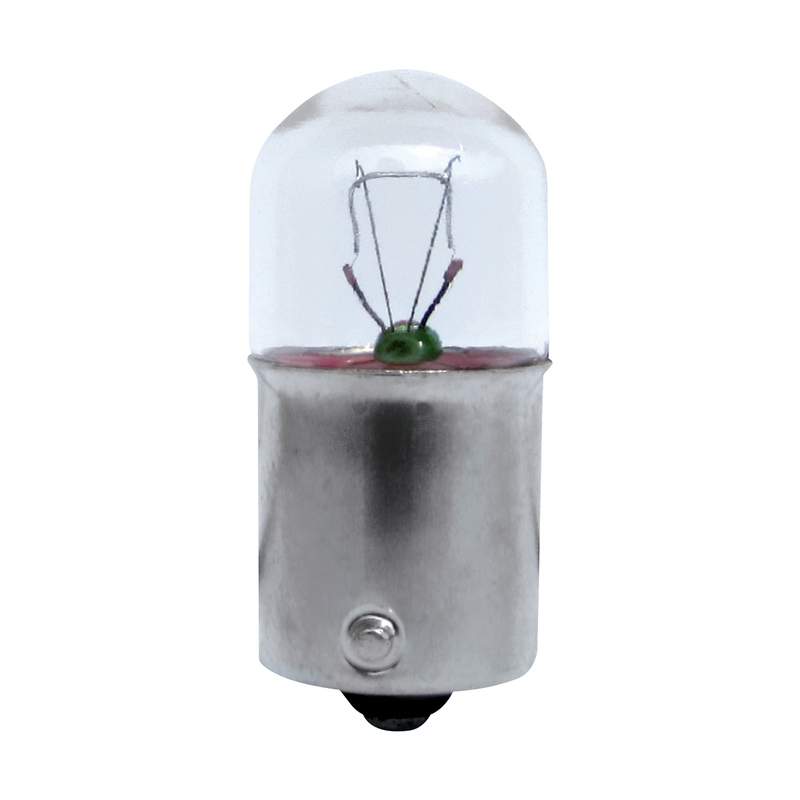 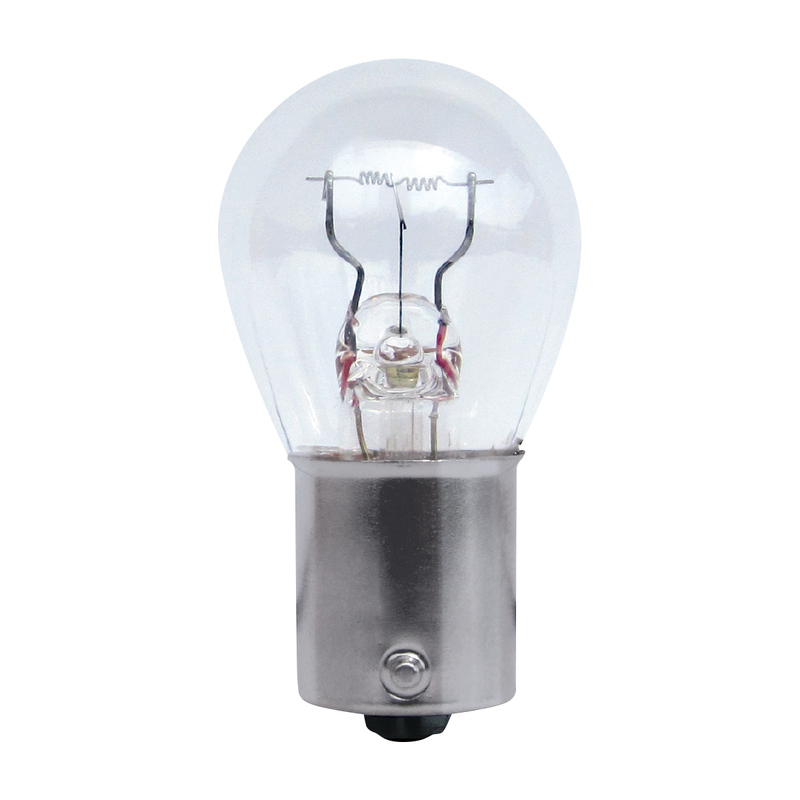 The robustness of the product also means they have a much longer life than a standard 24V bulb. 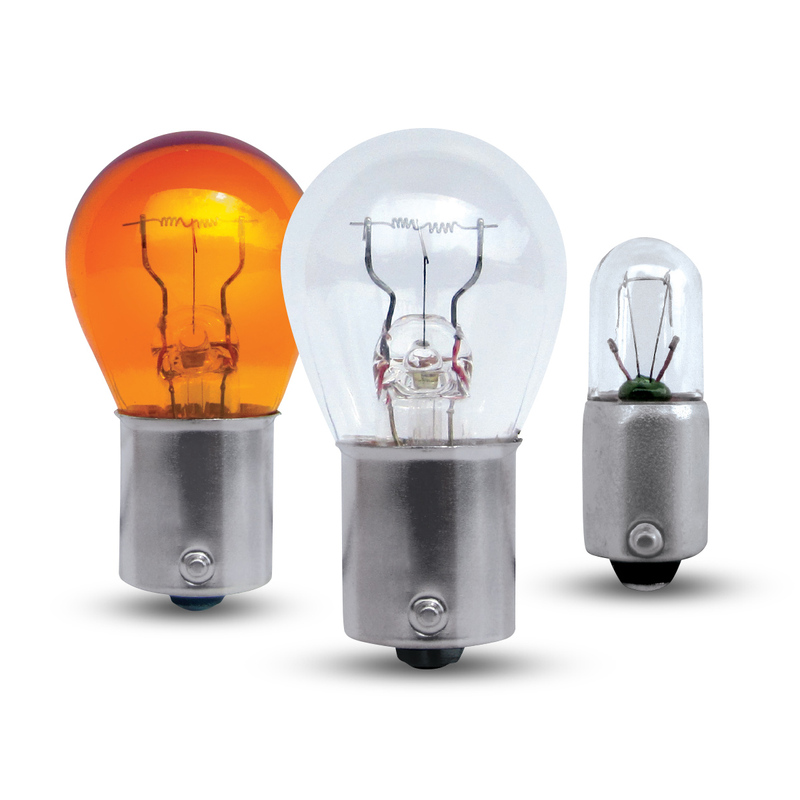 Built tough to last longer in harsh conditions.